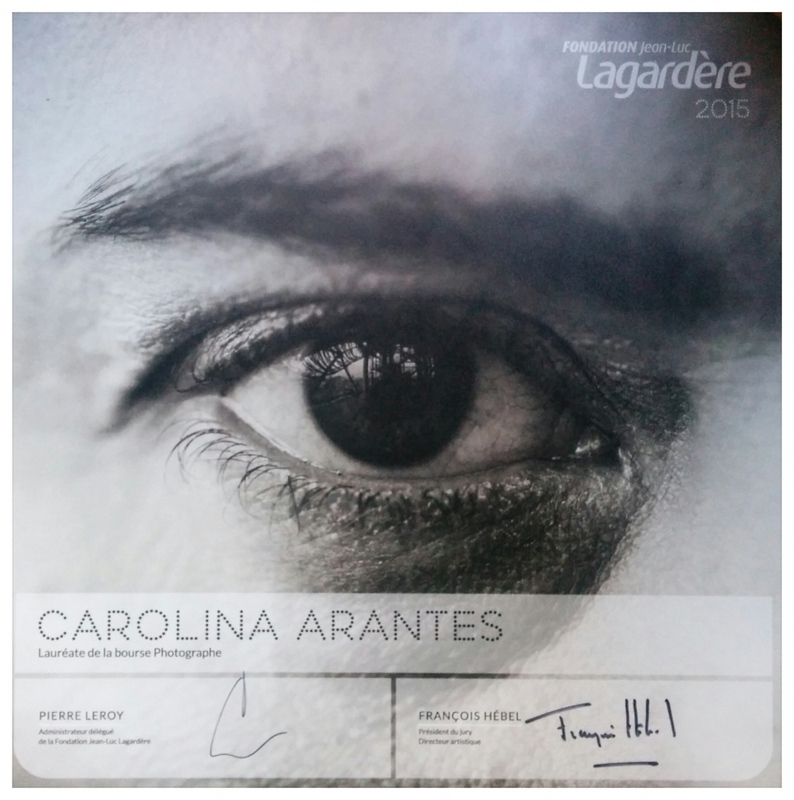 Yesterday night I have officially received, from the President of the Jury's hands, the great Mr. François Hebel, the Photography Grant 2015 of Fondation Lagardère. Mr. Hebel was generous to share openly the unanimity of the jury's decision. And I am very happy and honoured to share here this great news with you.